Will double glazing cut my energy bills? Most homeowners (around 67%) confirmed that their home was warmer after they installed double glazing. In fact, this is one of the biggest differences that people generally said it had made. However, only around 35% of people said that they thought that the double glazing had actually reduced the amount they spent on energy. According to the Energy Saving Trust a homeowner in a detached property could save between £110 and £115 per year if they replaced all single glazed windows with A++ rated double glazing. For a mid terrace house where heat loss is naturally reduced by its attachment on both sides, the saving would be around £60. What are the energy ratings for double glazing? The energy-rating system used for double glazing is quite similar to that being used for household appliances. Windows are rated on a scale where A++ is the best and E is the worst, follow the link if you need help choosing the right double glazing. Current building regulations insist that all newly installed windows are rated at at least C. The large double glazing companies claim different energy efficiency levels, some as high as A++. The Energy Saving Trust estimates the energy savings for a detached house where all the windows are double glazed, at £95 for a C-rated window, which is around £15-£20 less than the A++ window. For mid terraced homes that reduction would only be £10 lower, at £50. Some companies will offer additional energy saving measures. This is on top of the usual standard energy efficiencies provided by their basic double glazed windows and doors. Safestyles have said that its Eco Diamond range of double glazing is recommended by the Energy Saving Trust as an option that exceeds heat retention and weather performance tests. However, it is always worth checking out any claims by taking at look at our reviews and finding out what the customers of these double glazing companies really think. U-Value is another form of energy rating which indicates how easily heat passes through something. A higher U-Value indicates that the material lets less heat escape. 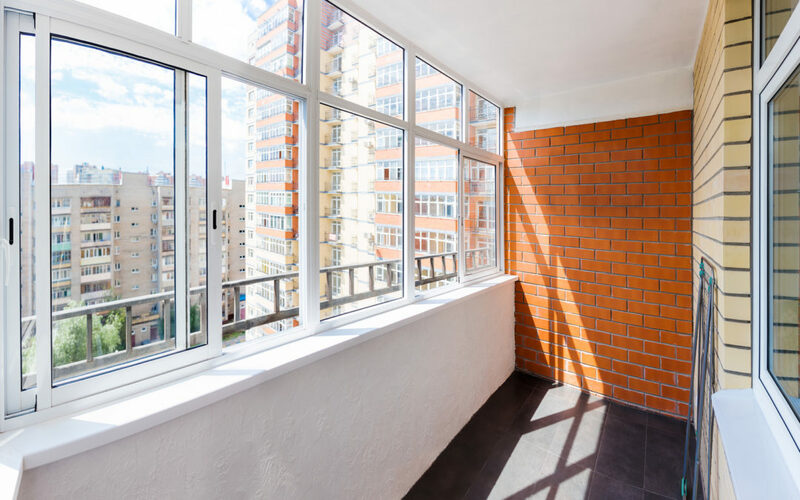 This is important to take into consideration because while some windows can have a high energy rating, they may have a low U-Value. This is because the energy rating looks at different things like the type of glass, or the insulating gas between the panes, and not just how well the materials insulate. The window may therefore be a better performer overall. They are leaking, water is coming in. They are letting in draughts. They are no longer keeping out excessive noise. The frames are damaged – timber is cracking, uPVC is yellowing or discoloured. You can see damage, espcially to the seals. You have problems opening, closing or locking the windows, or they are starting to stick. You can see condensation, especially if this is appearing between the window panes. Some of these issues, eg, broken seals, can be repaired so it is worth asking a double glazing specialist what your options are. However, some may refuse to fix problems on double glazing that they did not install.